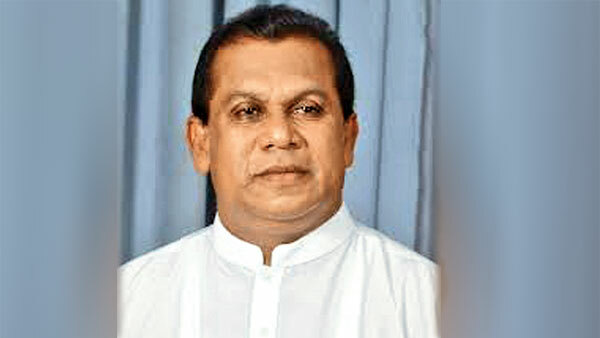 Public Administration and Disaster Management Minister Ranjith Maddumabandara said yesterday there will be a Presidential Election first despite hearsay that there will be Provincial Council Elections. “There is no way that the current government could be dissolved until March 2020, not without a two-thirds’ majority,” he said, at Nakkala Maha Vidyalaya in Bibile. The Minister opened six school buildings for the Bibile Education Zone. They were built at a cost of Rs. 12 million under the government’s Hondama Pasala Langama Pasala programme. “The holding of a Provincial Council Election is at an impasse. In spite of so much noise that the Provincial Council Polls may be held under the new, old, first-past-the-post or proportional representation system, that too calls for a two-thirds’ majority in Parliament,” he said.